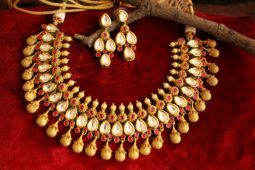 Dwarkesh jewels presents kundan necklace set for women. 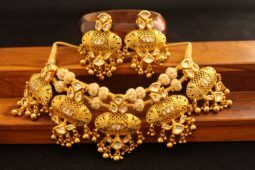 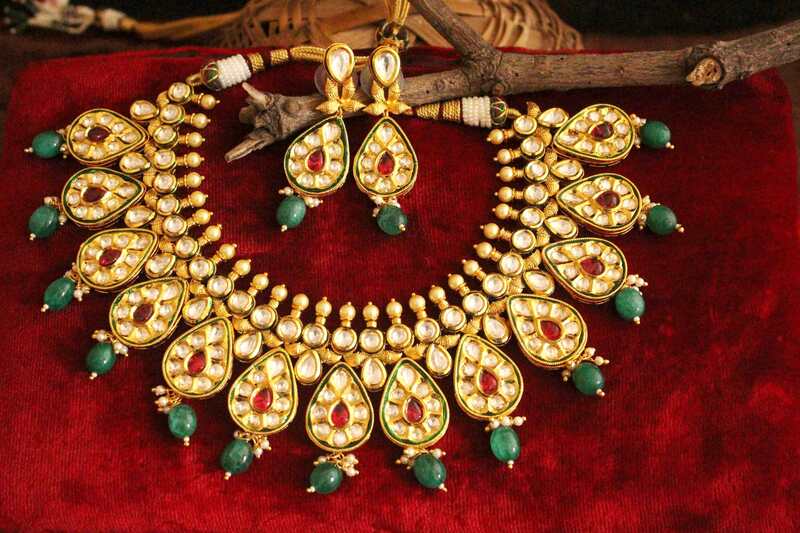 Kundan necklace is a traditional form of Indian jewellery. 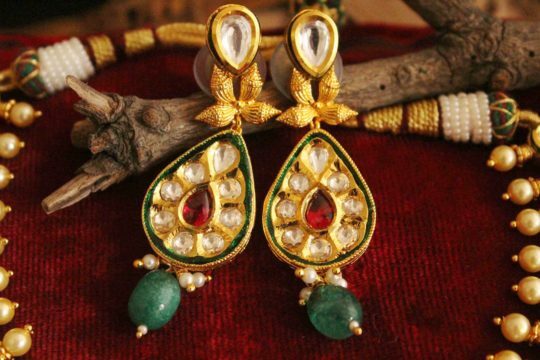 Kundan necklace set is made perfectly for wedding attires.These days kundan necklaces are in trend and it gives attractive Indian look to a lady. 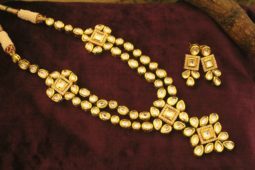 This kundan necklaces are based on copper.